According to ABS data, Victorian private renters were the largest group of households unable to heat their home (37 percent) or pay their bills on time (42 percent). But, unlike homeowners, renters have few options for making improvements, which would help lower bills and reduce health risks. “Rental homes are less efficient than owner-occupied homes, says Anne Martinelli from Environment Victoria. Environment Victoria notes that current laws governing repair and maintenance “only require landlords to return a property to the condition in which it was leased”. 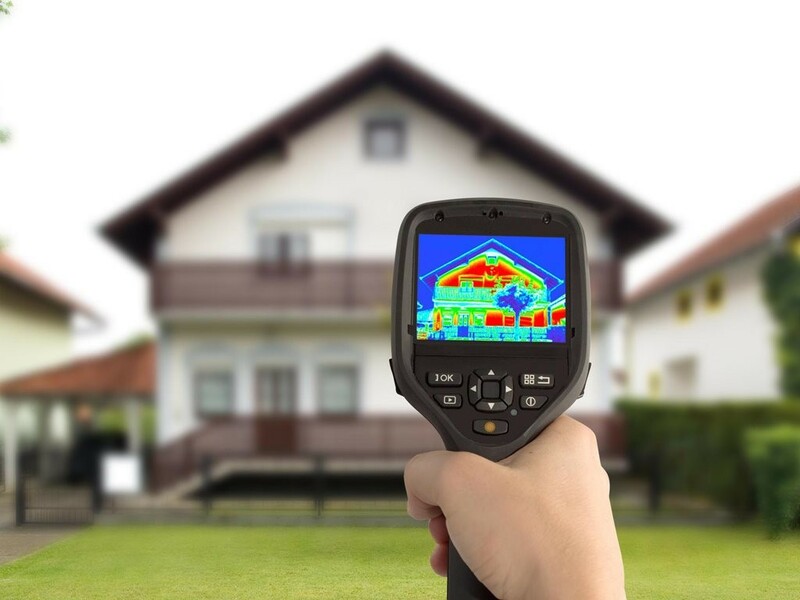 In other words, if the property did not have basic measures such as insulation or a fixed heater to begin with, then there is currently no obligation to provide it. This has caused some concern with Environment Victoria, which has released data that shows more people die in Victoria from the effects of chronic cold than in Sweden; less than half of rental properties are insulated compared with more than 80 percent of owner-occupied homes, and nearly 70 percent of Victoria’s emissions come from energy used in homes and businesses. “There are 1.2 million renters in Victoria, many of them living in inefficient homes which are dangerously hot in summer, freezing in winter, or cost a fortune in energy bills to keep comfortable,” says Environment Victoria. To counter this, Environment Victoria says it wants to introduce standards whereby initially, the worst 10 percent of rental housing will be upgraded, then progressively, the upgrades would be applied to other rental properties across the state. The simple efficiency upgrades, which would include such things as such as ceiling insulation, draught sealing and efficient LED lights – would save a rental household an estimated $850 per year in energy bills. Environment Victoria says that while the cost to a landlord would be approximately $1100 per year, but since this would be implemented over five years, it would work out to be around five percent of the median annual Victorian rental income of $20,000. "We estimate that upgrading Victoria’s 600,000 rental homes with the package of basic measures outlined in the report would lead to annual GHG emission savings of at least 1 million tonnes CO2-e per year by the end of the 5-year implementation period," says Martinelli. "This represents around six percent of emissions from Victoria’s residential sector or nearly 1 percent of Victoria’s total emissions. In the context of the Victorian government’s commitment to reduce emissions by 15-20 percent by 2020, this represents a useful contribution particularly given the wider affordability, job creation and health benefits the reform would also deliver." Similar standards introduced in the UK, Canada and New Zealand have not had any significant impact on housing supply or rents, says Environment Victoria, who added that a “staged implementation would give landlords time to adjust, and the legislation could also include protections against unreasonable rent increases and evictions”. The Victorian government is currently reviewing the Residential Tenancies Act, with revised legislation expected to be introduced to the Victorian Parliament mid-2018. The government released an 'Options Paper' in January of this year which raised the possibility of setting standards for health, safety and amenity, but to date there has been no commitment to setting standards for efficiency," says Martinleli. "We are proposing that should the power to set standards be established in the Act, standards should be phased in over a period of 5 years," she says.